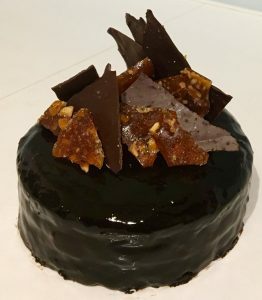 Posted on April 19, 2019 Posted in Icing	. Quite a while ago I did some experimenting with Ovaltine where I ended up coming up with some amazing tasting biscuits. As it has been some time since I revisited this childhood flavour I decided to get back and do some some experimenting. 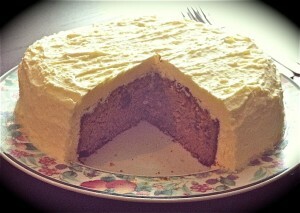 A slice, cake and an icing recipe later, the simple and delicious icing won out. To me this icing holds such great unique properties that is also a little left of center (you expect chocolate flavor but are pleasantly surprised with a twist you just can’t place your finger on…that being the malt). So if you want to turn a plain cake into something with personality and character this icing will create something special. Beat the butter and essence in a bowl with electric beaters for 5 minutes or until light and fluffy. Beat in the Ovaltine, icing sugar and milk until well combine. Tags: ovaltine, Ovaltine Icing	. Posted on April 7, 2018 Posted in Icing	. I go through a lot of cocoa powder thus always fully stocked up (I prefer hot chocolate with cocoa powder instead of drinking chocolate powder for some odd reason). So having chocolate on hand is not that common for me as I tend to use my handy cocoa powder, sugar and butter instead of melted chocolate. Why I’m telling you this is because I went to make a mirror glaze today and didn’t have chocolate but had cocoa powder. 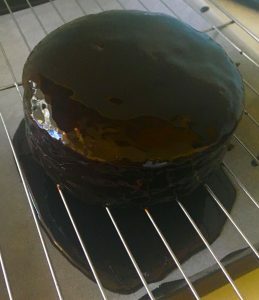 Usually (not always) a mirror glaze features melted chocolate, so I did some research and experimenting. The outcome, a cocoa powder easy-pease quick version that’s made from kitchen staple ingredients you would likely have already, (possibly not the cream so in the notes below I have a cream substitute recipe with milk & butter). The outcome was a glaze that took a few mins that literally entails stirring ingredients in a pan then pouring over a cake. You can’t get much simpler than that! And the result, well you can see for yourself. Also, as I have used gelatine in the glaze as it sets the mix really well and doesn’t take long to set. Place 1 tbsn of the water in a small bowl, add the gelatin and whisk until combine. Place the remaining water, sugar, cocoa powder and cream into a saucepan and cook, stirring on medium heat for 10 minutes or until the mix has slightly thickened. Turn the heat to low, add the gelatin mix to the chocolate mix and whisk with a hand whisk until the gelatin has melted and completely dissolved in the chocolate mix. Take the pan off the heat and continue whisking until the temperature hits 30c degrees or is cool enough to touch (I used a candy thermometer to gauge the heat). 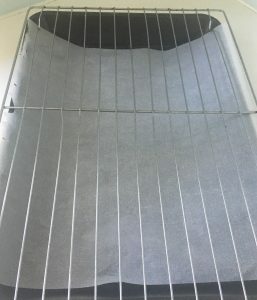 Place your cooled cake on a cooling rack with baking paper underneath to catch the remnant glaze. Slowly pour the glaze in the middle of the cake. When you have about 1/5thof the glaze left in the pan pour it around the edges on the sides that may not be 100% covered with glaze. 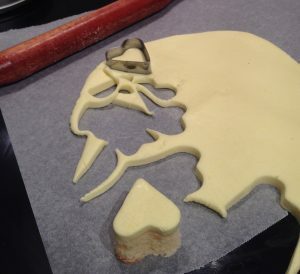 If all sides are covered already continue pouring the remaining mix in the middle of the cake. 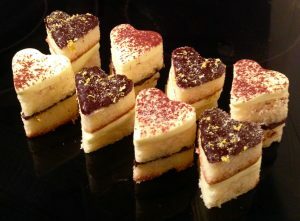 Leave the cake for 5 minutes or until it stops dripping and place the cake on the rack in the fridge for 1 hour+ to set. 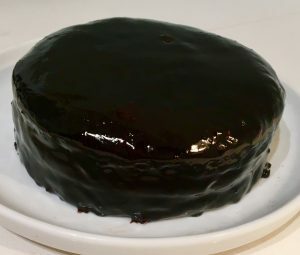 Once glaze is set use a spatula underneath the cake to pick it up and place on a plate to further decorate as you desire. Note: As I didn’t have any cream when making this recipe the first time (and was too lazy to go to the shops) I substituted the cream for 25g butter and 55ml milk in which was heated in the microwave until just steaming. Tags: chocolate, easy, frosting, glaze, icing, mirror, quick	. Posted on June 13, 2016 Posted in Icing	. After getting annoyed at the cost of fondant and how certain colors can be very difficult to get ahold of I decided to make my own. But my version was also going to have unique flavors that reflected the colors. Now you may have noticed that I tend to use jelly crystals to quickly and easily flavor my cakes, creams, custards etc so I figured I could use this to flavor and colour fondant. After playing around with a few fondant recipe experiments it was the marshmallow trial that was the easiest, quickest and replicated fondant perfectly from texture to pliability. Literally 5 minutes and whatever flavored fondant you want is created. 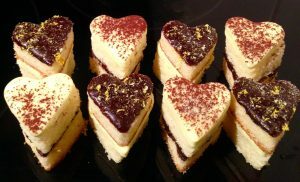 The examples below have lemon and blackberry fondant but you can use any flavour you wish! Place the crystals, marshmallows and water into a bowl and on medium heat microwave for 45 seconds, stir. Microwave again for 30 seconds on medium or until the marshmallows have ballooned up, stir. Add the icing sugar and using a metal spoon stir until well combine the mix resemble fondant. Roll fondant into a ball and place in the fridge for 15 minutes to cool completely and firm to required consistency. 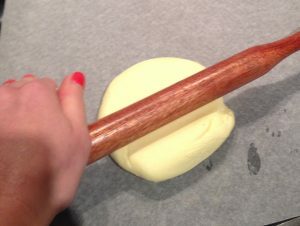 Kneed the fondant for 20 seconds then roll the fondant out with a rolling pin on baking paper and use on desired cake. If the icing is too sticky and not pliable after being refrigerated just add an additional 10g icing sugar and kneed. If still not to consistency required repeat the additional icing sugar step. Tags: fondant, jelly, Jelly Marshmallow Fondant, marshmallow	. Posted on October 2, 2014 Posted in Icing	. 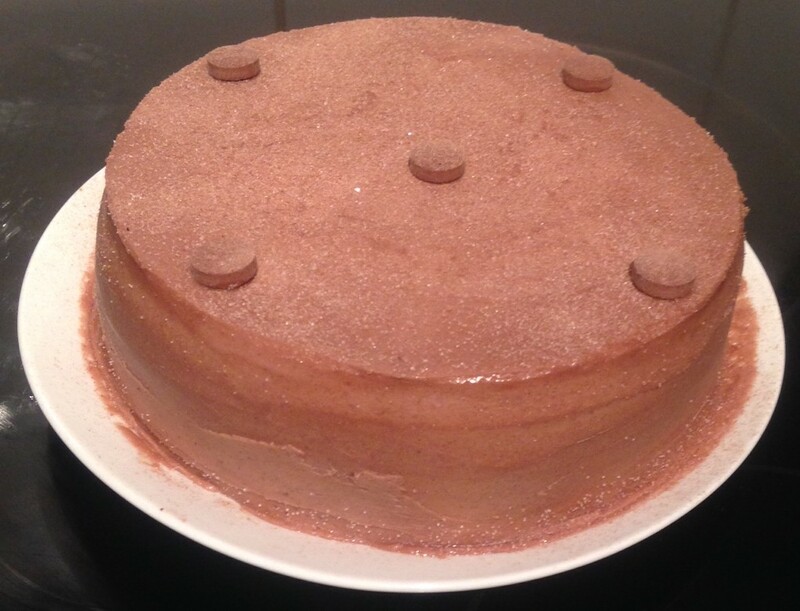 I was given the challenge from a work colleague to make something with whizz fizz. An interesting ingredient to integrate into a cake. This got me thinking about using lollies that brought a smile to my face as a child. From here I decided to make a plain vanilla battercake but place popping candy in the batter. 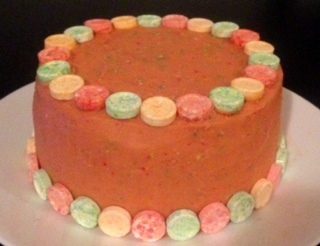 This actually did nothing to the cake as the candy dissolved (as expected). 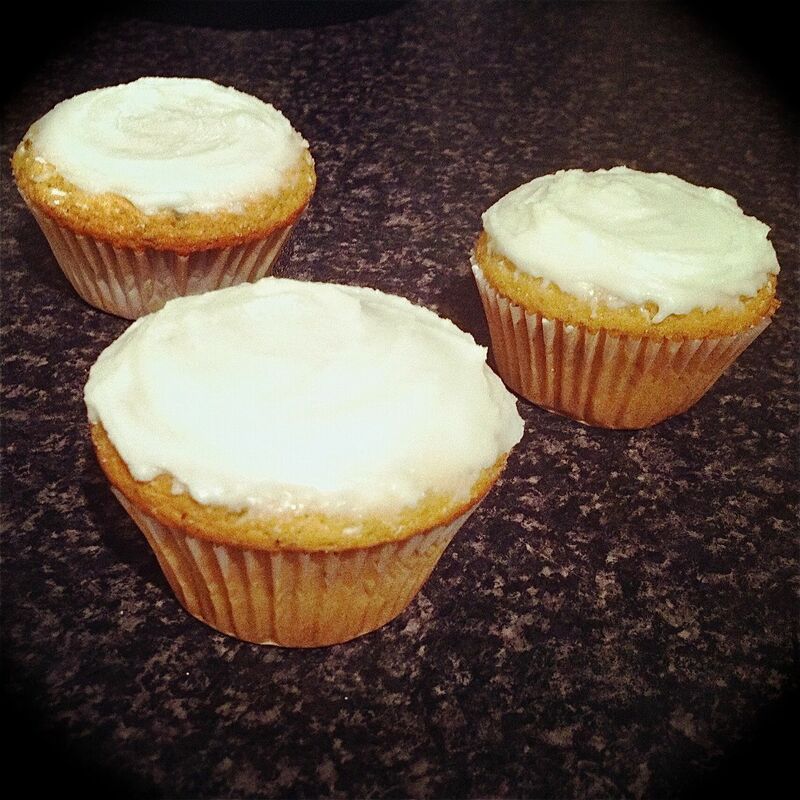 I used the whizz fizz ingredient by combining it with vanilla icing. The icing was spread in-between layers of cake and sprinkled on top. This seems to work but wasn’t amazing. So as a last resort I decided to incorporate fruit tingles into the buttercream icing on the outside of the cake. This worked! Therefore if you want to give a childhood twist to an otherwise boring cake this icing will definitely bring back memories and do the trick! Place the fruit tingles in a food processor and process until almost in powder form. Beat the butter and sugar in a bowl with electric beaters for 5 minutes until light and fluffy. Beat in the fruit tingles, colouring and milk for a further 5 minutes. Tags: candy frosting, fruit tingle, fruit tingle frosting, fruit tingle icing, lollie	. Posted on May 19, 2014 Posted in Icing	. 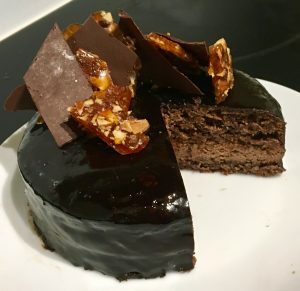 You may not be aware but I actually do a lot more baking than what you see on this blog…of all the baking I do only the recipes that I think are absolutely scrumptious – that I would actually recommend to people make it to this site. 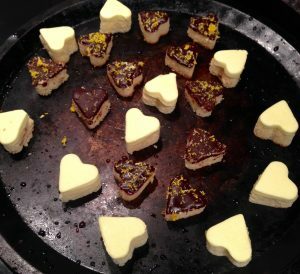 The purpose of this blog originally was to have a place to put all my favourite amazing quirky recipes (scribble on paper is not the best way to store recipes) – like my own online recipe book or library. 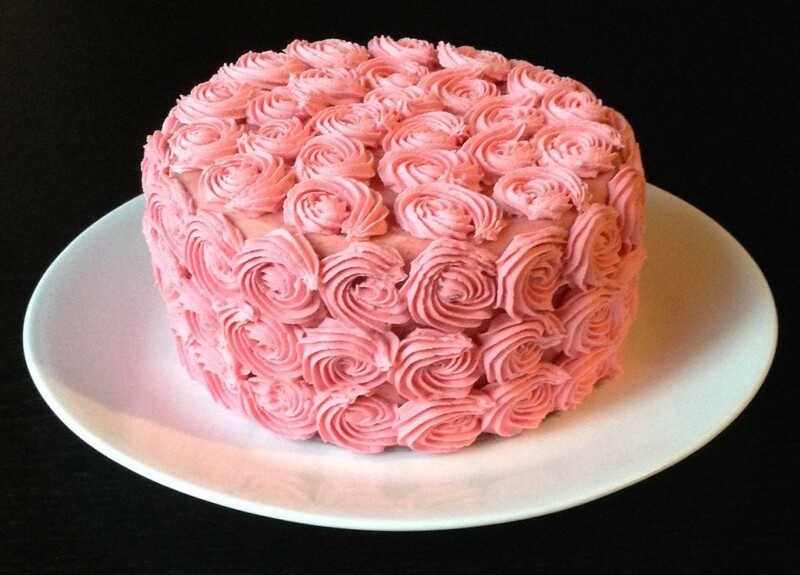 I am opening this post with this fact becuase last weekend I made a Moscato cake with strawberry frosting. The cake had an awesome texture but the flavour the Moscato produced was quite underwhelming. When it came to the icing (frosting if your American) I didn’t know if using strawberries, frozen berries, essence, or jam would produce the best taste and texture. So I decided to make a patch of each, testing as I went along, each with varying pros, therefore see below and take your pick! 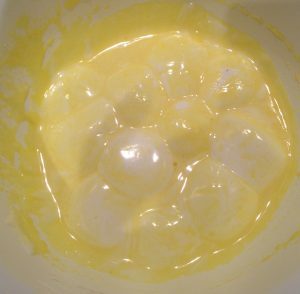 Beat the butter, essence and food colouring in a bowl with electric beaters for 10 minutes until light and fluffy. Beat in the sifted icing sugar for a minimum of 5 minutes. This is the easiest and quickest method (15 mins tops with one bowl). However, will not have the real rich fresh strawberry flavour (but is still super delicious and very much strawberry tasting). Hull the strawberries and place them in a food processor until texture resembles liquid. Push the mix through a sieve to get rid of any pieces. 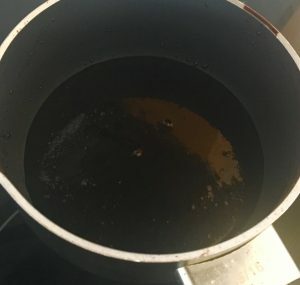 Beat the butter and extract in a bowl with electric beaters for 10 minutes until light and fluffy. Beat in the strawberry mix on low until combined. This is the lengthiest method however, will produce the most amazing tasting icing! Place the berries in the microwave until warmed and thawed. 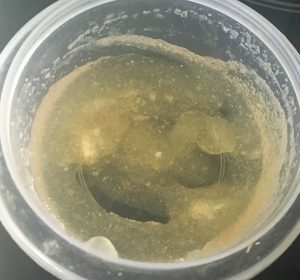 Place in a food processor until texture resembles liquid. Beat the butter, extract and food colouring in a bowl with electric beaters for 10 minutes until light and fluffy. This method is as close to the fresh strawberry method as you can get which will come in handy when strawberries are out of season. Frozen berries can be stored in the freezer for a looooong time, all year round. This method is also a lot cheaper than using fresh berries. Pushthe mix through a sieve to get rid of any pieces. 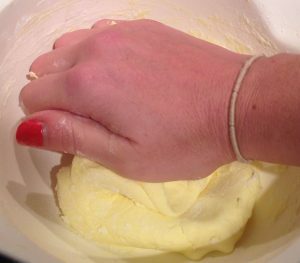 Beat the butter and food colouring in a bowl with electric beaters for 10 minutes until light and fluffy. Beat in the sifted icing sugar and sifted rice flour for a minimum of 5 minutes. This is the easiest and quickest method using a type of ‘real strawberry’. This is also the most convenient as everyone has strawberry jam in their fridge but chances are you don’t have fresh berries, essence (unless you bake a lot) and frozen possibly but this adds in extra steps. I have added in rice flour as it produces the same texture result as the icing sugar, howver without the sweetness that sugar has (as the jam is already very sweet). Omitting the rice flour would equate to a super ridiculous sweet icing! Tags: essence, extract, strawberry frosting, strawberry icing	. Posted on April 7, 2014 Posted in Icing	. 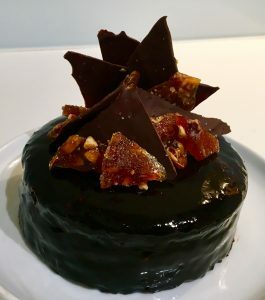 This may just seem like another icing recipe but I guarantee you if you try this icing it will be one of the most amazing icings you have ever tasted! Once you try this icing you will never make another white cholocate or butter cream icing again! 300g butter at room temp, chopped. Stir egg whites and sugar in a bowl over a pan of half filled simmering water for 5 minutes until the sugar dissolves. Whisk with electric beaters until soft peaks form and the mix has cooled down slightly. 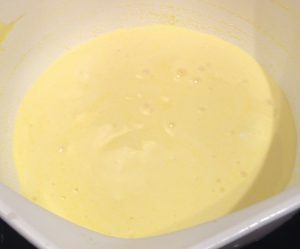 Add the butter one piece at a time, beating in between each piece until the mix has become thick and creamy. Now beat in the melted chocolate until glossy. Refrigerate for 20 minutes then pipe away. This recipe makes enough icing to cover a 21cm cake or 24 medium sized cupcakes. 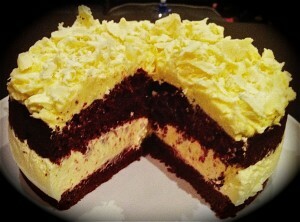 Tags: buttercream, chocolate, icing, white chocolate, white chocolate icing	. No sugar, no butter, no cream icing? No way! 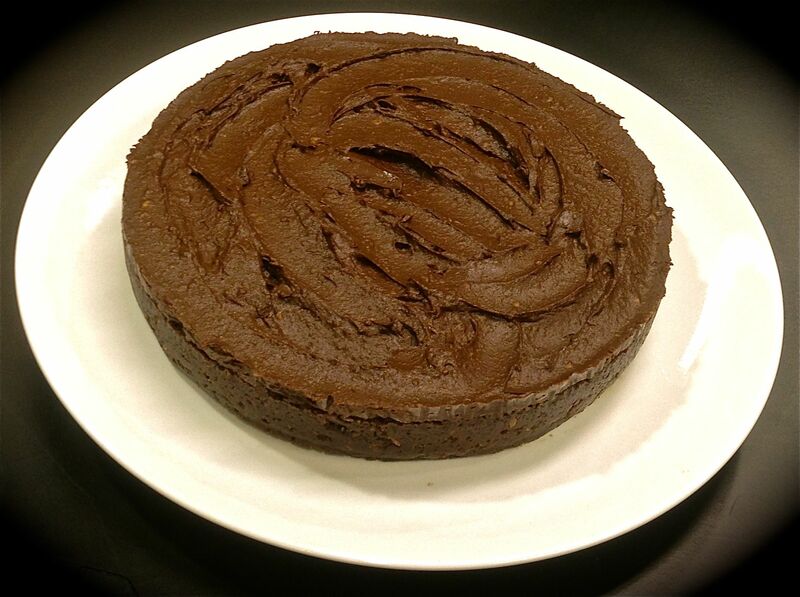 Tags: chocolate icing, Guilt-free, icing	. Place the water and butter into a bowl. Add the icing sugar and beat with electric beaters until smooth. Tags: glace, glace icing, icing	. Beat butter and sugar for 5 minutes until smooth and creamy. Slowly add in chocolate to the mix, beating until smooth. Tags: icing, white chocolate, white chocolate icing	.